I have done well in terms of adhering to my goal of holding off on the purchase of any parts for this car to this point. However, as I have mentioned a few times in my posts, I have an idea of the direction I would like this project to take. Who knows? Things will inevitably arise and plans will likely change, but it is always a good idea to plan. 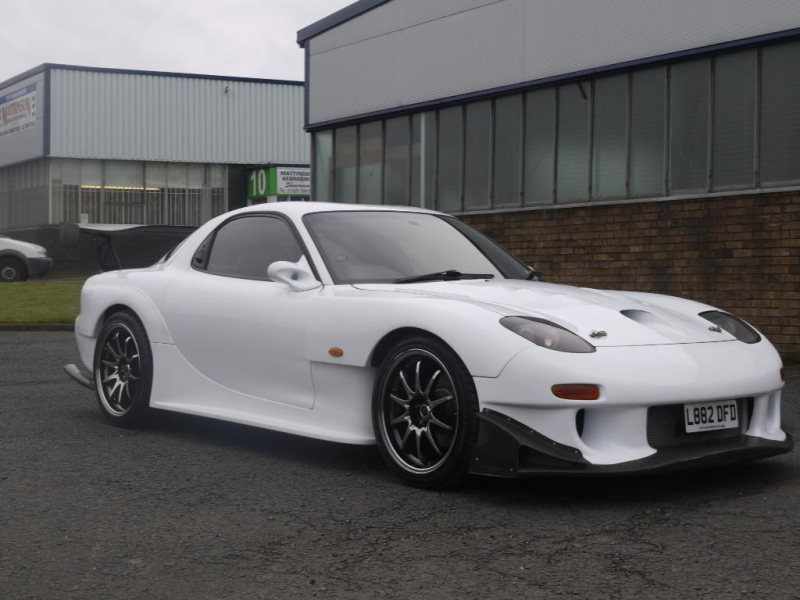 I have done my research in regards to aero options for the FD. In fact, I have actually attempted to find an alternative to RE-Amemiya. In my humble opinion, there is nothing that compares. 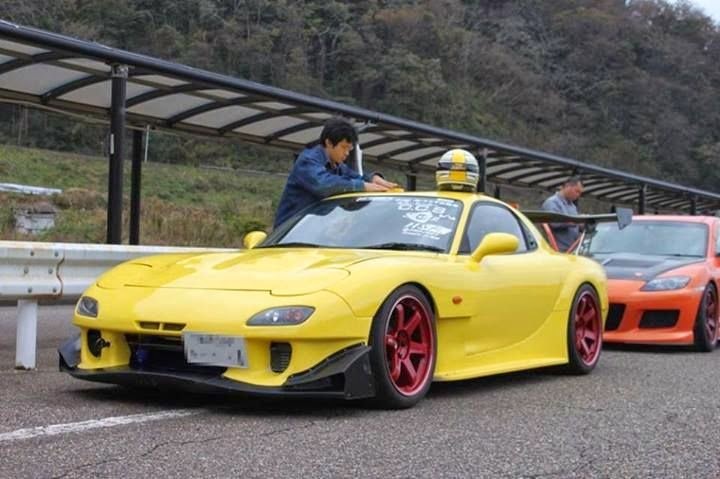 In fact, I actually want to like something else, as some argue RE-Amemiya is "played out," as abstract a claim as that may be, given that I am quite confident the vast majority of people out there do not encounter an abundance of RE-Amemiya-kitted FD's during their daily conventions. FEED, TCP, and even the controversially insane Fortune kit from VeilSide have all, at one time or another, popped into my head as potential options, but they are shortly thereafter dismissed as inferior to the aero of the legendary rotary tuner. 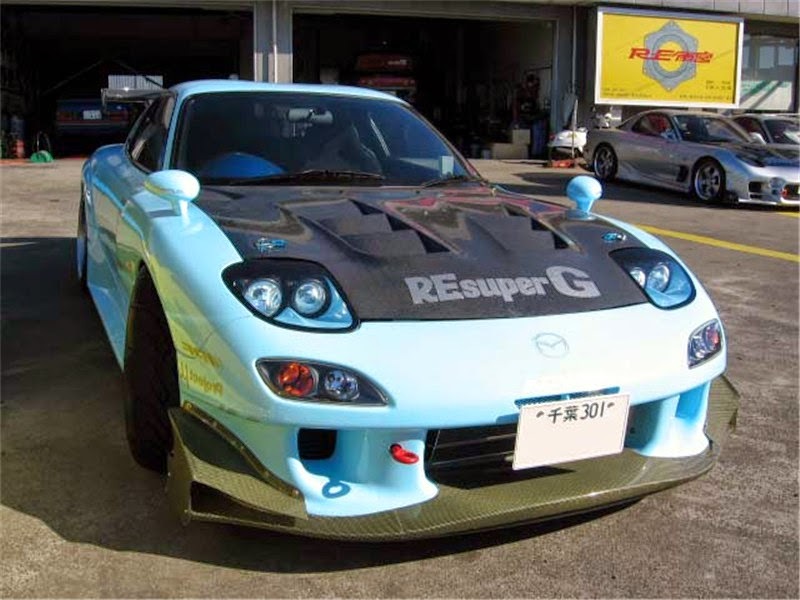 Undoubtedly the most popular front bumper in the RE-Amemiya line-up, the N1 is available in a few different variations. Personally, I prefer a version that can be complemented with the RE-Amemiya under sweep. (For those that do not know, the carbon "lip" that runs along the bottom edge of the bumper is a separate piece from the bumper itself. It extends under the front end of the vehicle and is referred to as the undersweep.) That leaves a couple options. There is the older version with the slightly rounder form, fitted with orange reflectors. 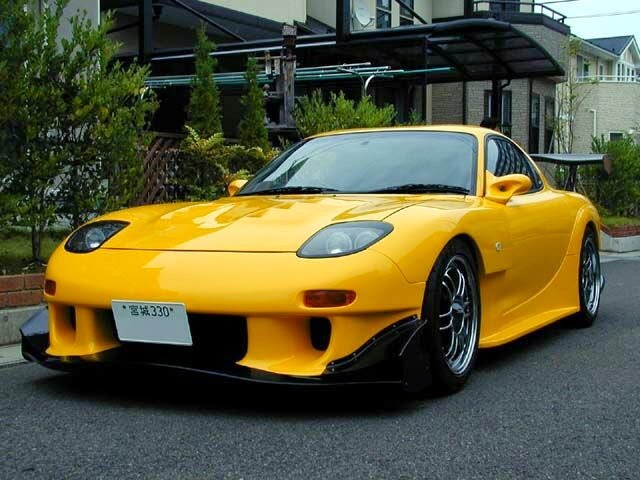 Then there is the newer (2002) version of the N1 with the sharper lines, clear winkers, and added intercooler vent. I go back and forth between these two options what seems like every day. I have altered my 'Build List' at least six times to this point. If I decide to go this route with the car, I have a feeling it will be a coin-flip that decides which version I choose. On the one hand, I like the newer look with the vents and the winkers, but I also like the more "traditional" design and ever-so-slightly rounder look of the older version. In a way, the older version strikes me as a bit more period-correct for this car, as absurd or outlandish as that may seem. As stressed above, who knows? I have plenty of time to wrestle with this prospect.